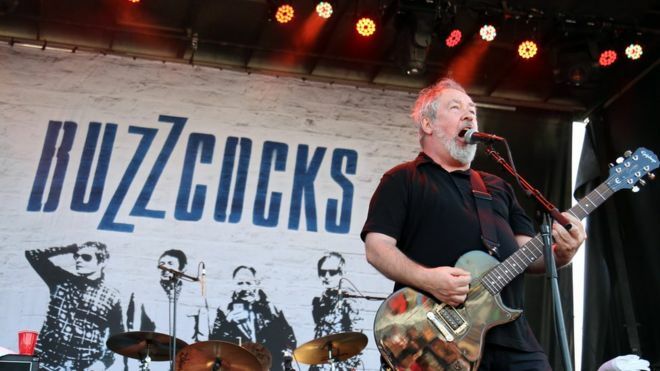 Pete Shelley, lead singer of punk rock band Buzzcocks, has died at 63 of a suspected heart attack. The band are best known for their hit, Ever Fallen in Love (With Someone You Shouldn’t’ve). BBC music correspondent Lizo Mzimba said Buzzcocks, who formed in the 1970s, were regarded as a significant influence on the music scene. 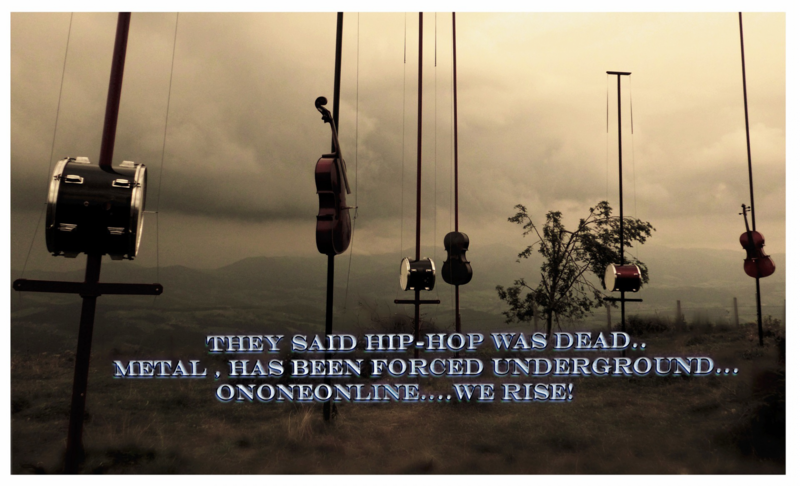 Previous PostPrevious OnOneOnline’s Humanity Crew Spotlight:DJ Joman a.k.a. Joey Mancuso Is Just Good People!